The Asian Shipowners’ Association (ASA) is a voluntary organisation of the national shipowners’ associations of Australia, China, Chinese Taipei, Hong Kong, India, Japan, Korea and the Federation of ASEAN Shipowners’ Associations comprising national shipping associations of ASEAN countries. The aim of ASA is to promote the interests of the Asian shipowning industries. Between annual ASA meetings, the ongoing work is carried out by the five Standing Committees; Seafarers Committee, Shipping Policy Committee, Ship Insurance and Liability Committee, Safe Navigation and Environment Committee, and Ship Recycling Committee. It has been estimated that ASA shipowners and managers control and operate over 50% of the world’s cargo carrying fleet. The Association of Singapore Marine Industries (ASMI) is a non-profit trade organisation set up in 1968 to promote the interests and advancement of the marine and offshore engineering industry in Singapore. It is the bona fide to trade body for the promotion of the ship repair, shipbuilding, rigbuilding and offshore engineering sector in Singapore. ASMI represents a wide cross-section of companies in the business of ship repair, ship conversion, shipbuilding, rigbuilding and offshore engineering. Its membership comprises shipyards, manufacturers and suppliers of marine and offshore equipment, components and services. ASMI members also include marine and offshore engineering companies, marine consultants and contractors as well as others whose business activities are directly related to the industry. The Association plays an important role in unifying industry players towards shared objectives as well as in directing industry resources towards achieving common goals. ASMI has a membership strength of 250 corporate members. BIMCO is the world’s largest international shipping association, with around 2,000 members in more than 120 countries. Our global membership includes shipowners, operators, managers, brokers and agents. BIMCO’s mission is to be at the forefront of global developments in shipping, providing expert knowledge and practical advice to safeguard and add value to our members’ businesses. 1.Our products include BIMCO’s world leading standard contracts and clauses for the shipping industry and our contract editing tool SmartCon. We also run the BIMCO Shipping KPI System which can be used to benchmark ships’ operational performance. 2.Regulation: BIMCO takes an active role on behalf of shipowners during discussions and decisions with global and regional regulators. We work towards a level playing field for shipping – including fair trade and open access to markets. 3.Information and advice: we deal with 10,000 member queries every year on many issues and see over three million page views on our website each year. Our staff share their expert knowledge with members, giving practical advice to safeguard and add value to their businesses. 4.Our training activities include face-to-face courses, eLearning, webinars and tailor-made courses for companies. The International Bunker Industry Association Ltd (IBIA) is the association for the bunker industry. IBIA was conceived in October 1992 by eight members of the industry. 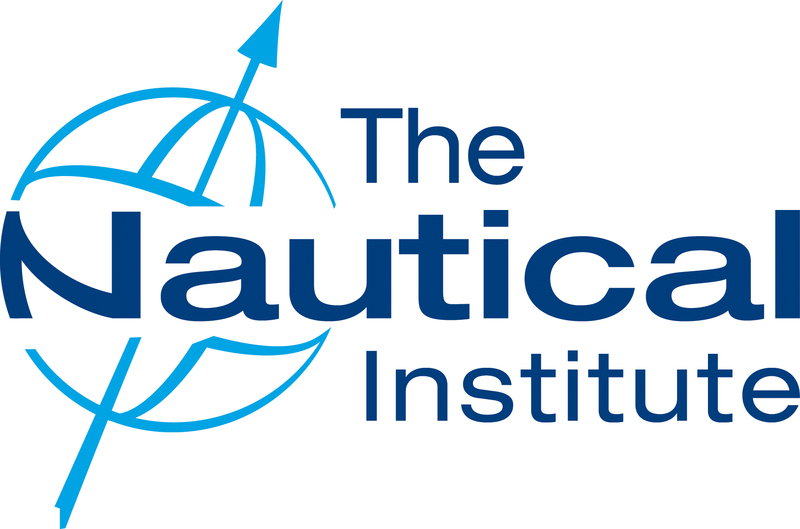 Since then it has expanded steadily with a worldwide membership comprising Ship Owners, Charterers, Bunker Suppliers, Traders, Brokers, Barging Companies, Storage Companies, Surveyors, Port Authorities, Credit reporting companies, Lawyers, P and I Clubs, Equipment Manufacturers, Shipping Journalists and Marine consultants. There are now in excess of 600 members representing of 66 countries. To provide services and facilities for members and others as the Board shall from time to time consider appropriate. 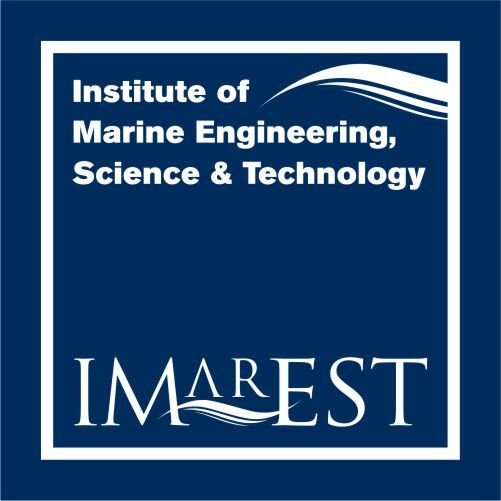 IMarEST is the largest marine organisation of its kind with a worldwide membership based in over 120 countries. It is a registered charity and provides grades of membership for everyone, from those seeking to become Chartered or gain other Professional Recognition, to those just starting out in their careers or studying in education. INTERTANKO is the International Association of Independent Tanker Owners, a forum where the industry meets, policies are discussed and best practice developed. It is a valuable source of first-hand information, opinions and guidance. INTERTANKO has been the voice of independent tanker owners since 1970, ensuring that the liquid energy that keeps the world turning is shipped safely, responsibly and competitively. The strong support that INTERTANKO enjoys allows it to speak authoritatively and proactively on behalf of tanker operators at international, regional, national and local level. Membership is open to independent tanker owners and operators of oil, chemical and gas tankers, i.e. non-oil companies and non-state controlled tanker owners, who fulfil the Association’s membership criteria. As of January 2018, the organisation had 204 members, whose combined fleet comprises some 3,976 tankers totalling over 353 million dwt. INTERTANKO’s associate membership stands at some 242 companies and organisations related to the tanker industry. The Singapore Chemical Industry Council Limited (SCIC) is the official industry association representing the Singapore Energy and Chemicals cluster in the private sector. It plays a proactive role in representing the interests of this manufacturing sector with a membership network of more than 170 companies comprising of key multi-national corporations and small & medium enterprises that support the entire chemical industry supply chain. In 2011, SCIC was appointed as the Standards Development Organisation (SDO@SCIC) for the Chemical Standards Committee (CSC) – one of the 10 Standards Committees under the National Standardisation Programme led by the Singapore Standards Council administered by Enterprise Singapore. The SDO@SCIC manages the national standards development projects under the CSC covering key areas of fuel oil bunkering & LNG bunkering, surface coatings, chemical & processes, nanotechnology as well as petroleum processes and products. The Singapore Chamber of Maritime Arbitration (SCMA) is one of Asia’s leading arbitration centres. SCMA provides a framework for maritime and international trade arbitrations that is responsive to the needs of users. SCMA’s members and users come from all sectors of the maritime and international trade communities and from all countries. Together with SCMA’s specialised Panel of Arbitrators and proven track record, SCMA offers the maritime and international trade communities a neutral, cost-effective and flexible approach to resolve their disputes expeditiously. 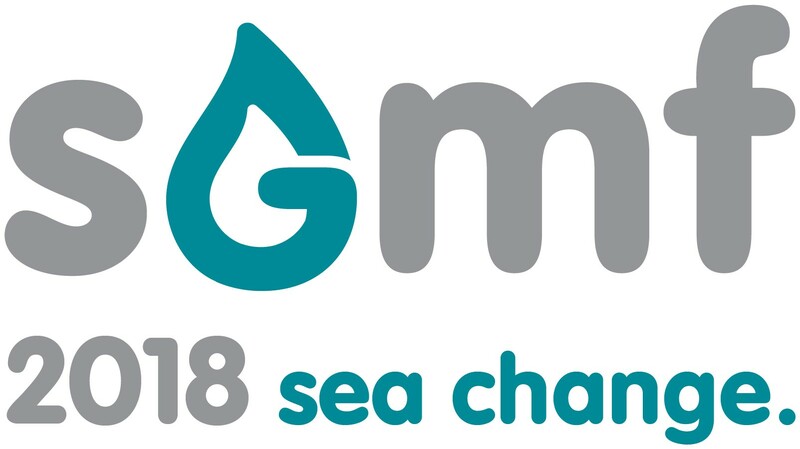 The Society for Gas as a Marine Fuel (SGMF) is a non-governmental organisation (NGO) and a consultative member of the International Maritime Organisation (IMO). The Society was established in 2013 to promote safety and industry best practice in the use of gas as a marine fuel. Governed by a representative Board and driven by two principal Committees, SGMF has several working groups at any one time solving issues and producing outputs such as Guidelines and checklists for the industry. The Society has to date produced six formal publications in the past two years and has over 140 international members ranging from oil majors, port authorities, and fuel suppliers, through to equipment manufacturers and classification societies. SMA grooms work-ready, life-ready and world-ready individuals to form a caring community of inspired learners committed to serve with mastery. SMA has a team of experienced and dedicated staff, and is supported by sophisticated facilities including a fully-integrated maritime simulation centre and a waterfront training facility. SMA actively reaches out to youths to promote Singapore’s vibrant maritime industry and has groomed many professionals and industry leaders for more than 60 years. 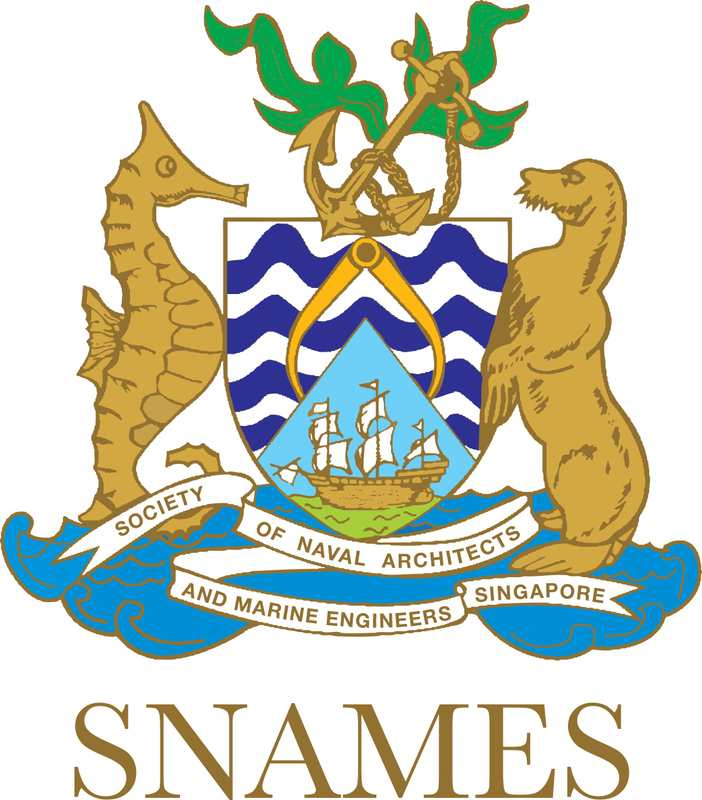 Established in 2004, the Singapore Maritime Foundation (SMF) is a private sector-led organization that seeks to develop and promote Singapore as an International Maritime Centre (IMC). As the representative voice for the commercial players of the maritime industry, SMF seeks to forge strong partnerships with the public and private sectors of the maritime industry, and spearheads initiatives to promote the diverse clusters of the sector. SMF is directed by its Board of Directors which comprises prominent leaders from the Singapore maritime community. Information and Analytical Agency PortNews (IAA PortNews) is the leading provider of maritime news in Russia covering both domestic and international markets. On-line news and analytical materials related to port services, sea and river transport, shipping and shipbuilding placed at the agency’s portal are available on open access. Special attention is paid to fuel markets. The audience of the portal’s Russian and English pages numbers about 8,000 regular readers. Our readership covers the territory from the North-West to the Far East of Russia as well as 60 countries worldwide. International Ship & Offshore Media with the portal www.ishipoffshore.com backed by SeaHow Group based in Shanghai, is one of influential ship/offshore media in China. With its integrated media promotion tools, International Ship & Offshore Media combines magazines, websites, conferences, wechat, maps and other marketing channels to promote the images and solutions offered by the clients, which differentiates from other traditional media in China and appeals to ship owners, shipbuilders, ship designers, suppliers, investors, financiers, governmental agencies and more. www.LiveBunkers.com provides accurate and reliable bunker prices for more than 500 ports worldwide. The bunker price information is presented in an easy to search format for the users and we are constantly working to improve the user experience. www.LiveBunkers.com also provides News, Events, Jobs, Articles, Bunker company information. News section covers the latest news related to bunker infrastructure, bunker prices, oil news, shipping news and other related news. Events and jobs sections provide relevant events and jobs information. Articles section covers detailed articles on bunkering. Bunker company information is a country wise and port wise list of bunker supplier, bunker trader, bunker broker and other bunker companies. For More information on Livebunkers.com please visit, www.LiveBunkers.com. We have very interesting advertising opportunities available, contact us at sales@livebunkers.com to advertise. Maps & Globe Specialist providing top-notch mapping solutions to the Oil & Gas, Power Plant, Shipbuilding and Palm Oil, Renewable Energy industry. We provide a platform for advertising on our map to boost your business and reach decision-makers in the various industries worldwide. We distribute our map through mega trade shows around the world and our portfolio of products and mapping services are well diversified. We pride ourselves in our ability to meet your requirements on customized mapping and embrace ourselves to the high standard of professionalism both in our product and services. To us, it’s more than just about bunkers. We strive to steer the sector toward a sea of transparency, one that benefits players in today’s knowledge-based economy. Manifold Times aims to build a platform that offers value for every participant in the bunker supply chain via collaborations with key partners and an unwavering desire to inform; it’s not just informing readers on what’s happening at the bunker forefront, but also behind the scenes. Headquartered at the heart of the Asia, our established network of trained reporters form a strong foundation to bring you unparalleled insights into the world’s key bunkering hub and beyond. Our vision is to emerge as an industry-leading bunker publication from Asia. The higher purpose of this website is to improve the quality of bunker fuels and find solutions that can enable trouble free running of marine engines. The user community, though larger in number is scattered, disunited and lacking a forum or a means to convey their opinion and their problems with regard to bunker fuels and marine engines. MFAME hopes to step into this gap and provide a very useful and helpful forum for the fuel users. This will be available free of charge and educate, entertain & keep the marine user informed of the latest developments, solutions to problems & all matters of professional interest. Routledge is the world’s leading research publisher in the Humanities and Social Sciences. We publish thousands of scholarly journals, books, eBooks, text books and reference works each year, partnering with scholars, instructors, and professional communities worldwide. Routledge is part of the Taylor & Francis Group, an informa business. To access SIBCON 2018 collaterals for download, please click here.